Priceless views and happy days. 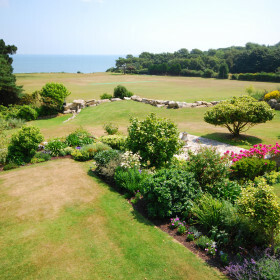 Walk through acres of glorious gardens to the beach at Studland Bay. 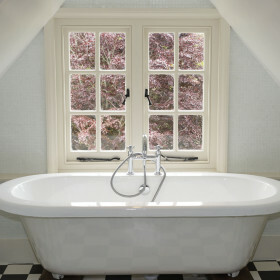 Enjoy stunning views. 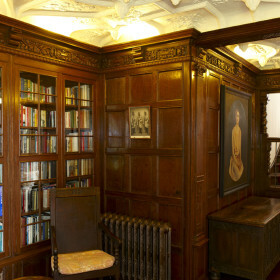 Live in Edwardian grandeur in one of the best locations anywhere in England. Enjoy three miles of golden, safe, sandy beach and dunes with gently shelving waters. 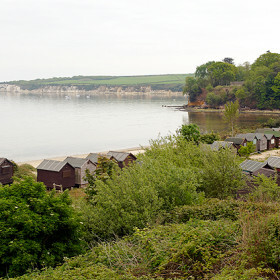 The bay inspired Enid Blyton. 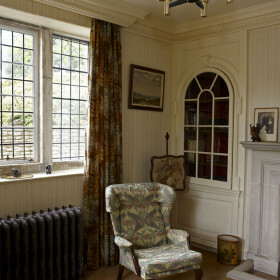 Stay at Studland Bay House and you’ll catch her spirit. It’s a world of endless golden sand. Picnics in the dunes. Shrimp nets and sandy sandwiches. The Sandbanks chain ferry. 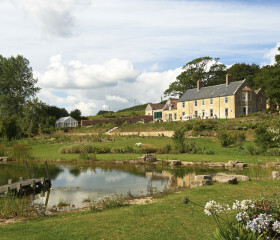 At Studland Bay House on Dorset’s Purbeck Coast, all this sits at the foot of your garden. 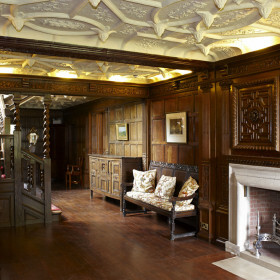 Inside the house, every generation will feel at home. That’s because everyone can eat together. 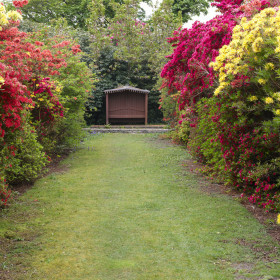 Everyone can enjoy the gardens. Everyone can congregate on the terrace. This place is big enough for everyone to be together. Or to slip apart for a while. 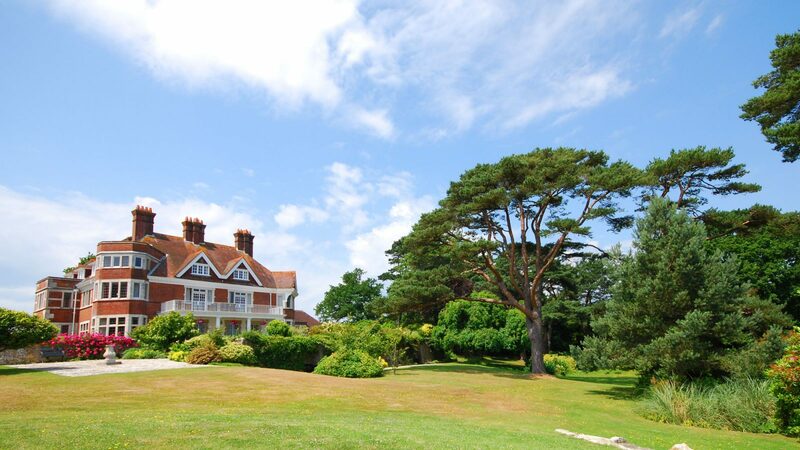 Studland Bay House is a grand, fully restored Edwardian house in an unrivalled position just above Studland Bay in Dorset on the glorious Purbeck coast with Sandbanks and Poole Harbour nearby. 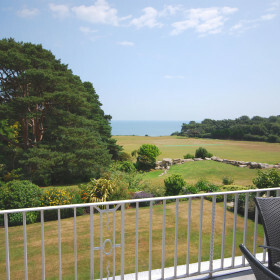 Set in the most exceptional location, overlooking Studland Bay with acres and acres of mature gardens and woodland. 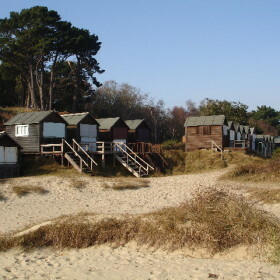 Wander down through the gardens straight on to Studland Bay beach – famous for being one of the best beaches in Europe. 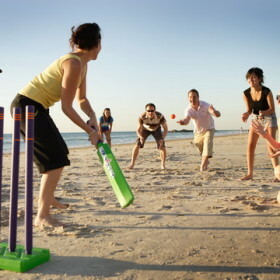 A wonderful setting for a really memorable family holiday or special weekend. The perfect spot for a magical party. 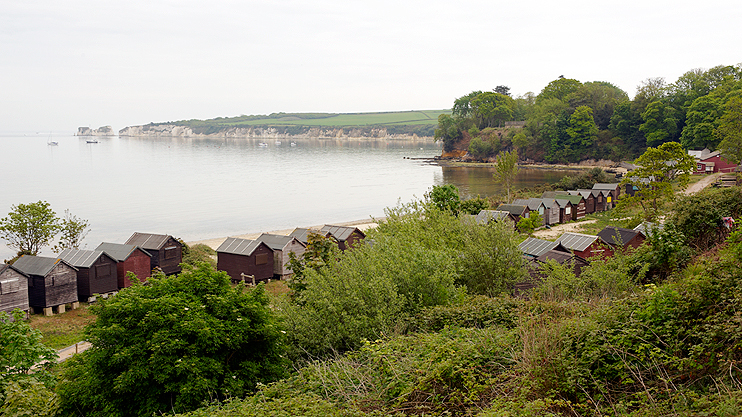 Studland Bay is the very essence of the classic English seaside holiday. The sand and surf. Kayaking and windsurfing. Fossils and rockpools at Lulworth Cove. 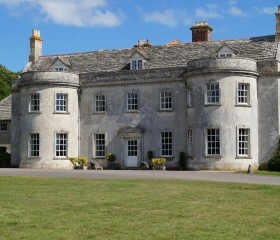 If the seaside isn’t enough, perhaps Corfe Castle, Swanage Light Railway or Monkey World might swing it. 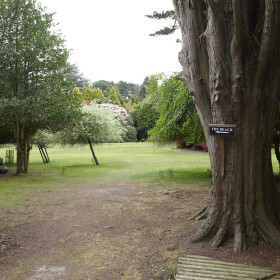 Outside, seven acres of gorgeous gardens sweep down to the sea with perfect lawns, flowerbeds galore, woodland glades and tree lined avenues to explore. The setting is nothing short of breathtaking. 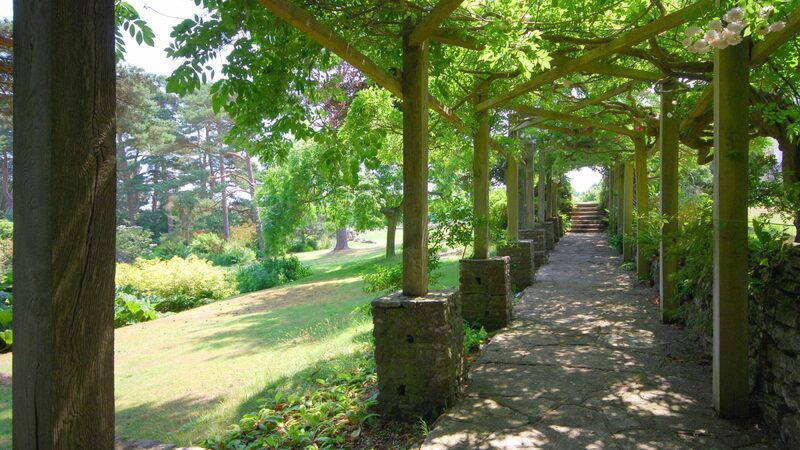 With views across the grounds to the sea, walking through the gardens and grounds brings you to the sandy beach at Studland – one of the most natural and unspoilt beaches in Dorset. 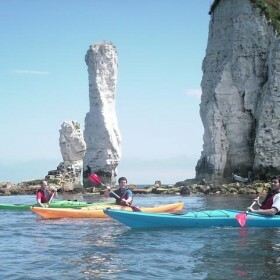 And take the ferry across to Sandbanks and enjoy the high life in and around Poole Harbour and Sandbanks. From the drawing room to the snug to the massive dining room, Studland Bay House offers gracious living on another scale. 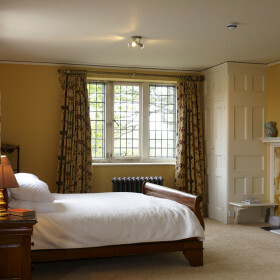 A grand, Edwardian house packed with character and period detail, the reception rooms are large and luxurious. 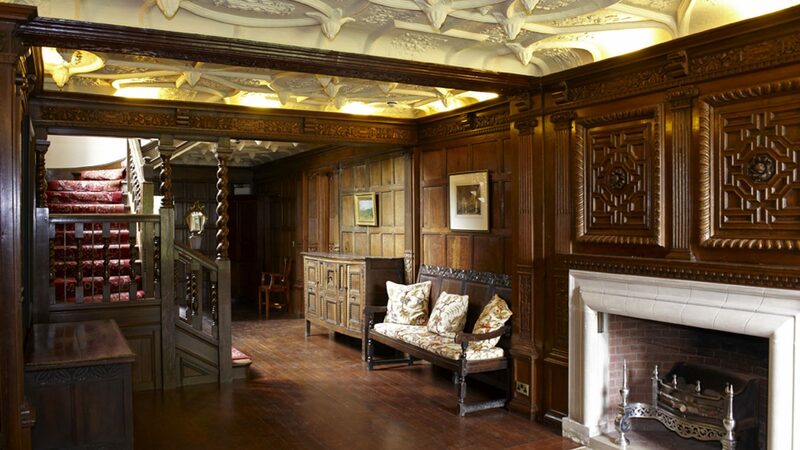 There is a big oak panelled hall with library, leading on to the long Drawing Room, a Dining Room with plenty of room for all to dine together, and the Snug. Next to the Dining Room is the Butler’s Kitchen and serving area, with a Family Kitchen/Breakfast Area and Utility Room attached. French windows open up from the Drawing Room and Dining Room onto the Terrace with views over the gardens out to the sea. 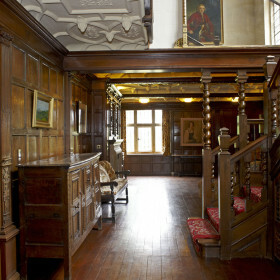 An oak staircase leads to the first and second floor bedrooms where there are nine kingsize rooms sleeping 12 in comfort. 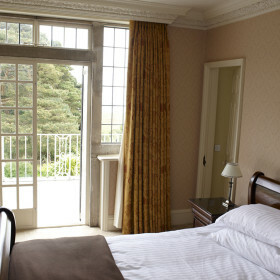 From here, look out at the wonderful views over the gardens to the sea. 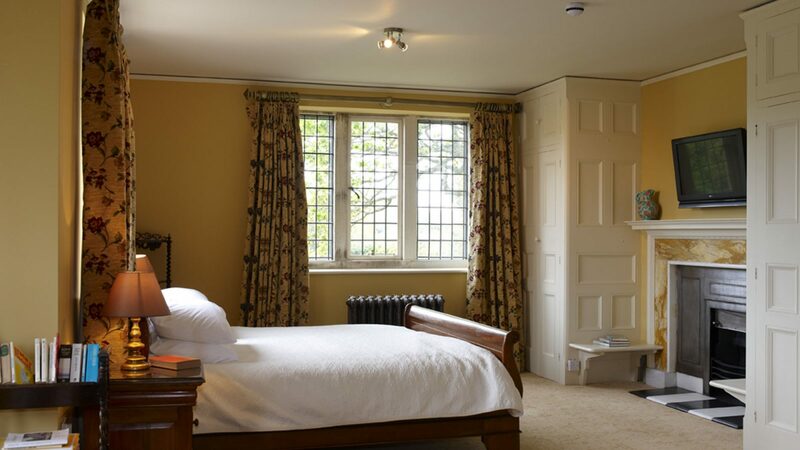 There are four large bedrooms on the first floor: three double rooms and one double plus single. Two of these rooms are ensuite and there is a shared bathroom. On the second floor there are five further bedrooms, three bathrooms and a kitchenette. 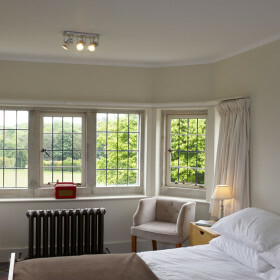 Most of the bedrooms have wonderful views across the grounds to the sea. 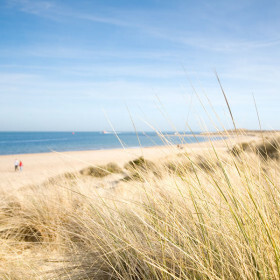 Immerse yourself in beach life at Studland, one of Europe’s finest. It’s a world of cliffs and crabs; sand castles and surf. Make time to monkey around at Monkey World and time-travel at Swanage Railway.